Get the thrill of it all with NightRush Casino. 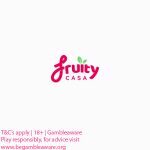 We have partnered with Night Rush to bring you an Amazing offer where you can claim your NightRush Casino Welcome Bonus right away. Simply make your first deposit of €20 or more and get a superb welcome bonus package of €1000! Have a look at the details below to see how you can claim your NightRush Casino Welcome Bonus. This offer is available to new players residing in these countries: Norway, Finland, Germany, Austria, Canada, and Malta. The minimum deposit is €20 or more to qualify for your welcome offers. 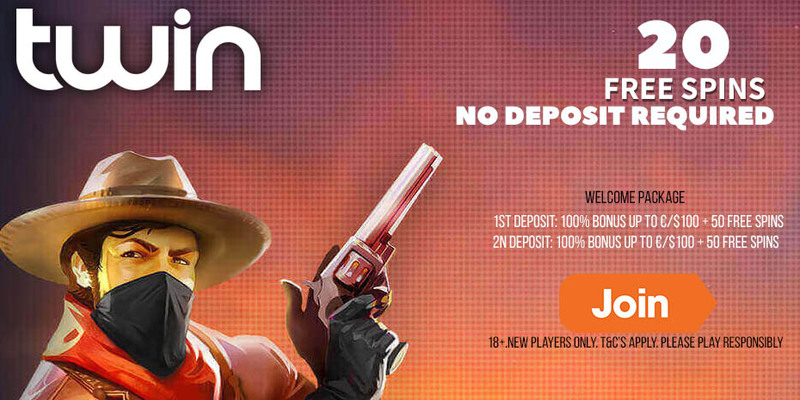 Please note that Skrill, Neteller and Ecopayz deposits do not qualify you to claim welcome offers. The wagering requirement is 45 times for the welcome bonus offers and must be met within 3 days. The wagering requirement is 45 times for No Deposit Free Spins winnings. 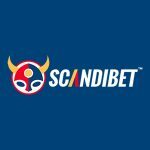 Winnings are capped at €100. Players residing in these countries may not accept bonuses: Ukraine, Indonesia, Russia, Slovakia, Bulgaria, Poland, Hungary, Romania, Pakistan, Portugal, Thailand, Greece, Croatia, and India. Unfortunately, players from the UK and USA are restricted from opening accounts at the casino. 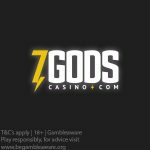 Posted in Night Rush and tagged April 2018 promotions, Night Rush, No Deposit Free Spins.